A new survey published by the Swedish health authority has found that women now make up the majority of problem gamblers in the country. According to the survey, there are about 45,000 Swedes thought to have a problem with gambling and 64% of those are women. This marks the first time anywhere that a survey of this type has found more women to have a problem with gambling addiction than men. Until now, all other studies have shown that men have significantly higher chances of developing a gambling problem. In fact, recent research published by the UK Gambling Commission shows that men are seven times more likely to have issues with gambling than women. In the US, men are still in the majority but studies have shown that the gap between male and female gamblers showing signs of addiction has been becoming smaller for quite some time. In the 45-64 age group, the numbers already favour women over men just slightly. The study found that fewer people in Sweden were actually taking part in gambling activities since the last survey was taken in 2015. 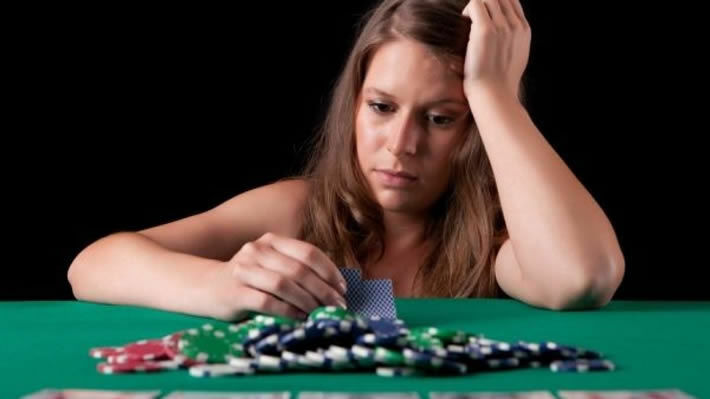 Problem gambling among women, however, rose sharply, increasing by 18% since the last survey. The Public Health Agency attributes this increase in problem gambling to an overall increase in gambling by women. The availability of online gambling has, of course, made gambling more accessible to everyone, but online casinos provide many games that women traditionally favour such as slot machines, bingo, and lotteries. With online casinos, women have easier access to the games they prefer and they don’t have to deal with what might seem like a male-dominated or even chauvinistic real-life casino environment. Until last year, the Swedish government maintained a monopoly on online gaming. New regulations, which have become known as the “re-regulation”, came into force on January 1 which allow international operators into the market for the first time. The change was brought about after several years of complaints from the European Commission which believed that the prohibition of outside gaming operators in Sweden went against the EU rules regarding free cross-border trade.